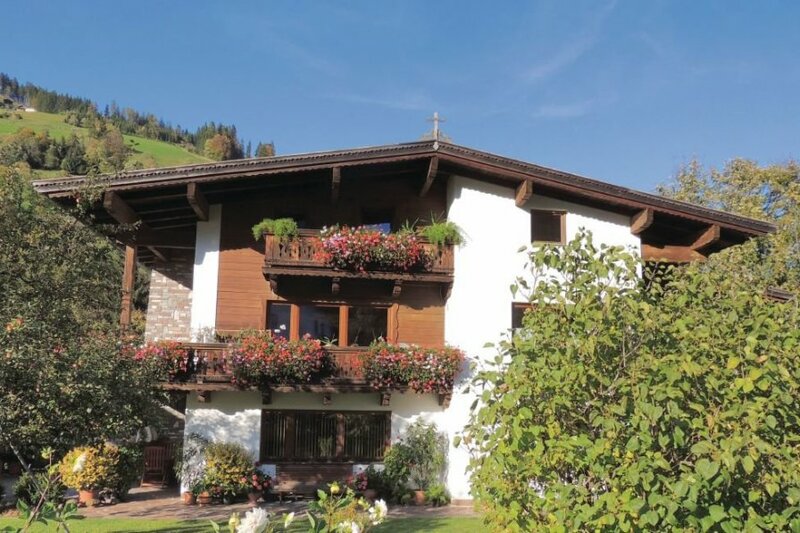 These two beautiful apartments (ATI175 and ATI176) are situated in the tranquil holiday location Niederau in Wildschönau. The apartments are aesthetically furnished and are very spacious. This apartment was originally built in 1972 and refurbished in 2011. The agent has rated it as a three star property so it is a well-kept apartment, equipped with standard furniture. It is also good value for money. This apartment has panoramic view of mountains and is located in Niederau, only 7km from Wörgel. The nearest airport is 60km away. It is set in a good location: there is a restaurant only 800 metres away. The apartment has free cable internet. You can also park on-site at no extra charge. The apartment is adequately equipped: it has a refrigerator. It also has some shared garden furniture outside.